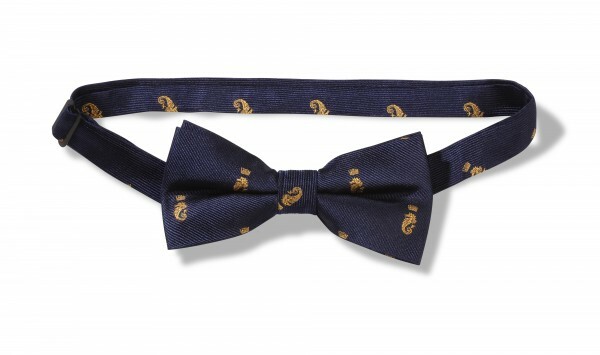 Product information "Bow Tie - Ocean Racing Senior"
Silk pre-tied bow tie with a gold seahorse design. This item is only available for senior members. Related links to "Bow Tie - Ocean Racing Senior"